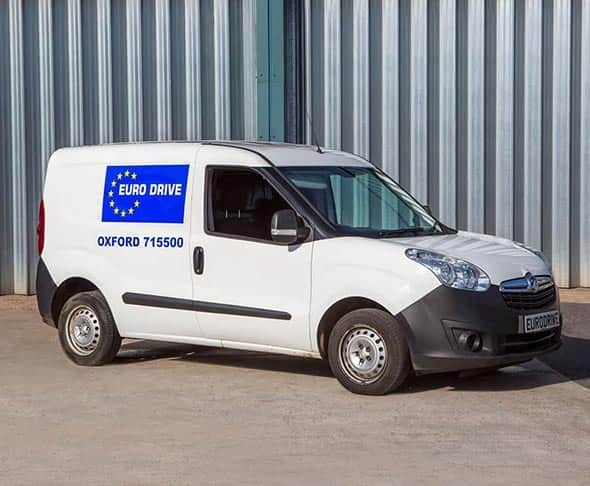 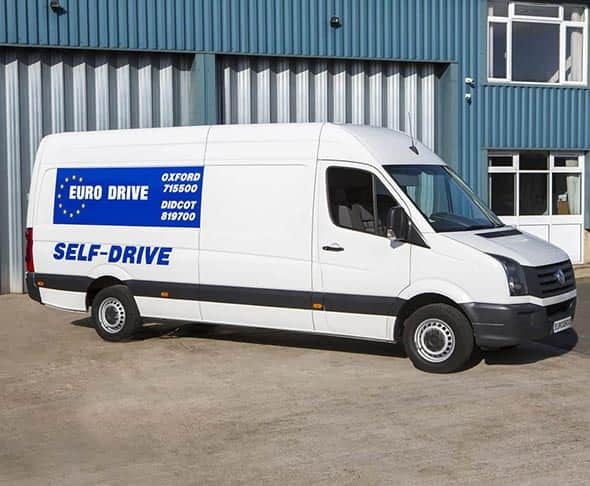 Here at Eurodrive UK, we provide stunning and fully functional vans to hire in Abingdon. 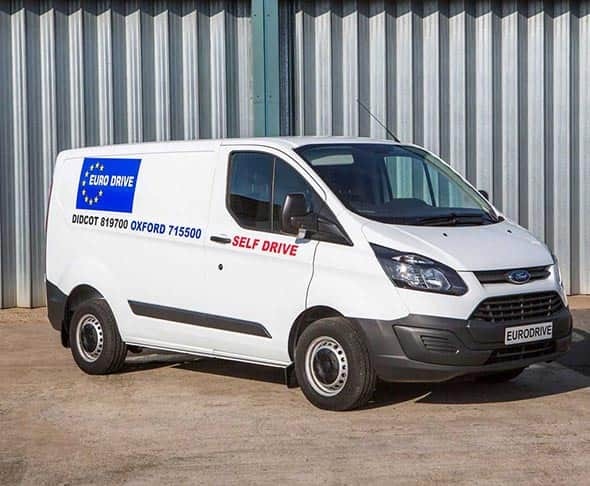 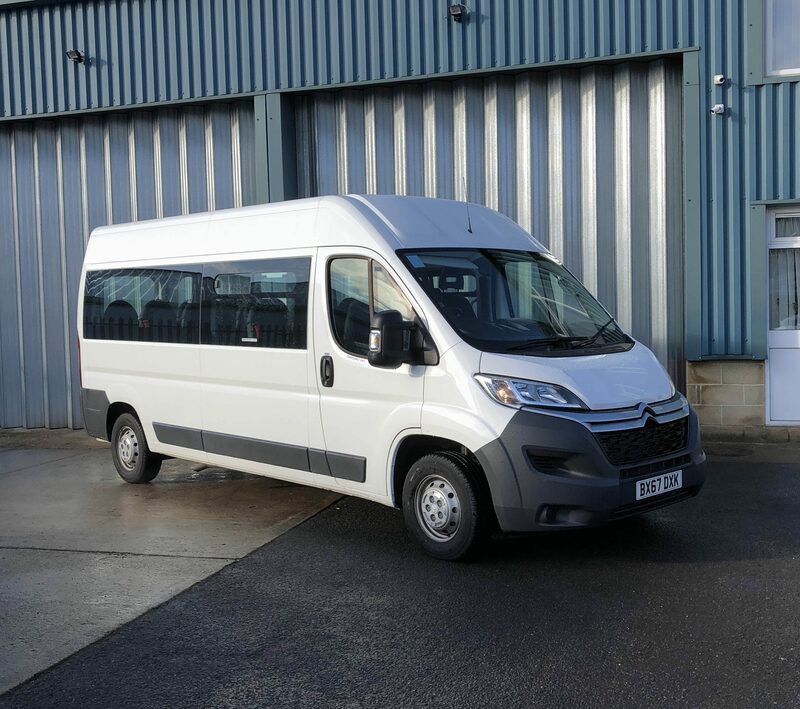 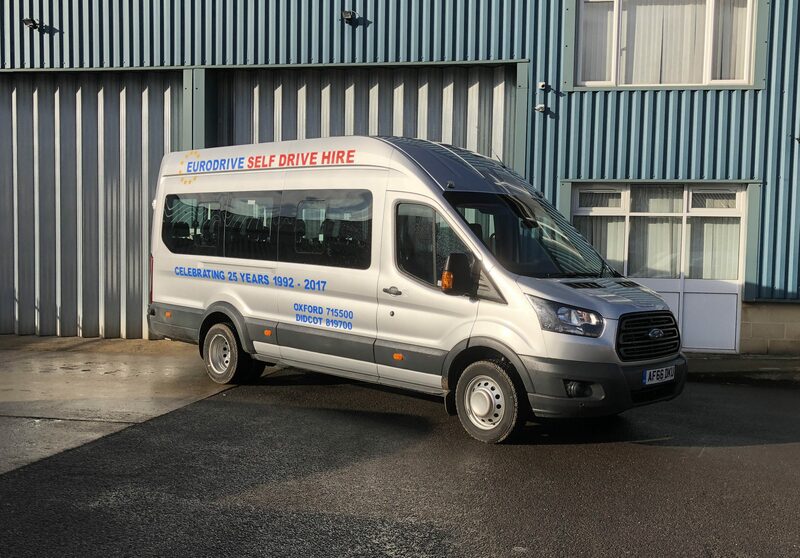 For those work or personal vans that may be broken down or if you are in need of a temporary van to hire for your distribution or removal work. 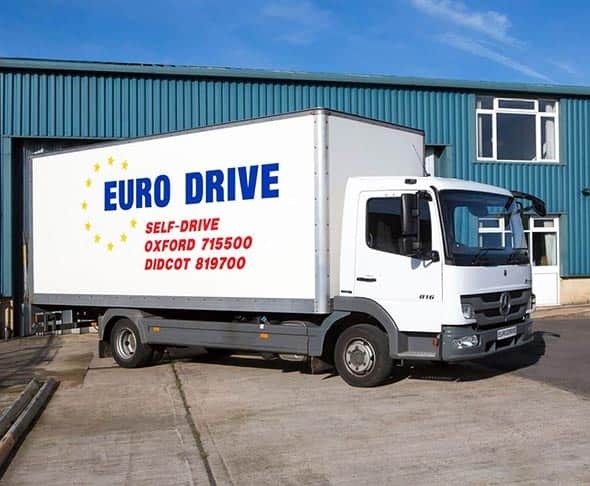 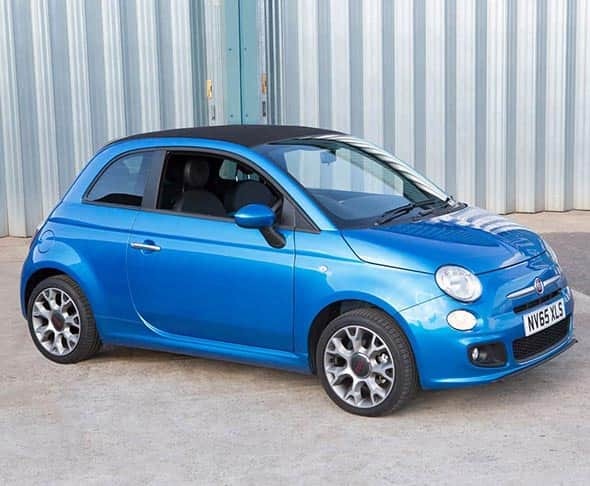 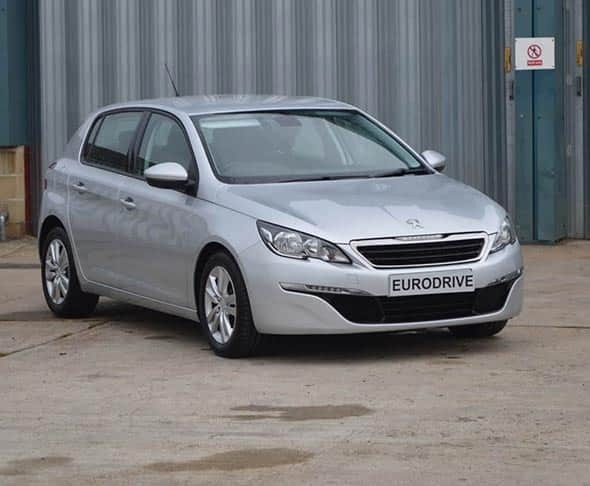 Whatever your situation may be, Eurodrive have got you covered 100% of the way. 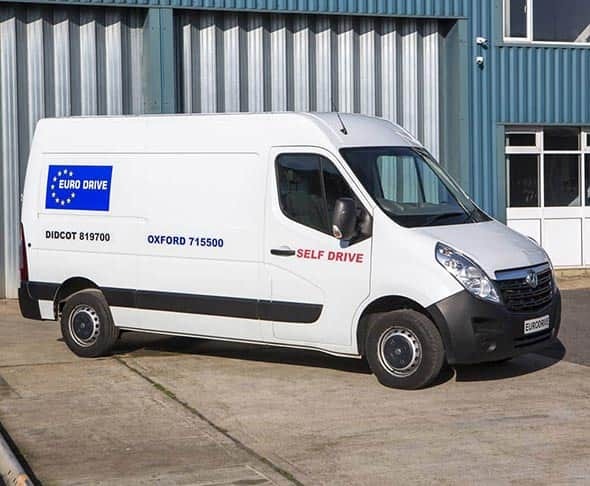 We have around eight vans for you to select and hire from in Abingdon. 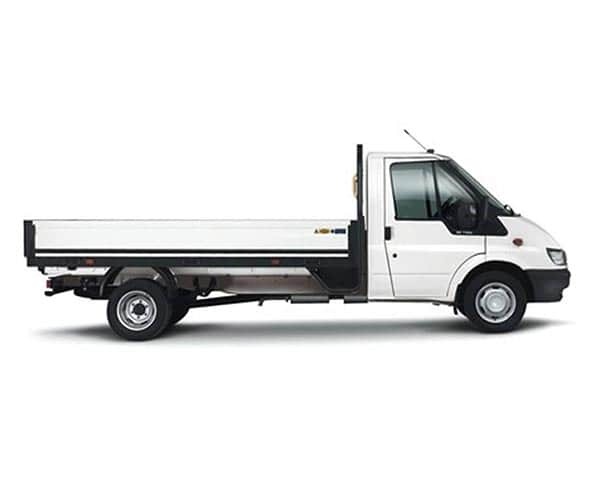 Ranging from all different types of brands, sizes and shapes; all for your needs and requirements. 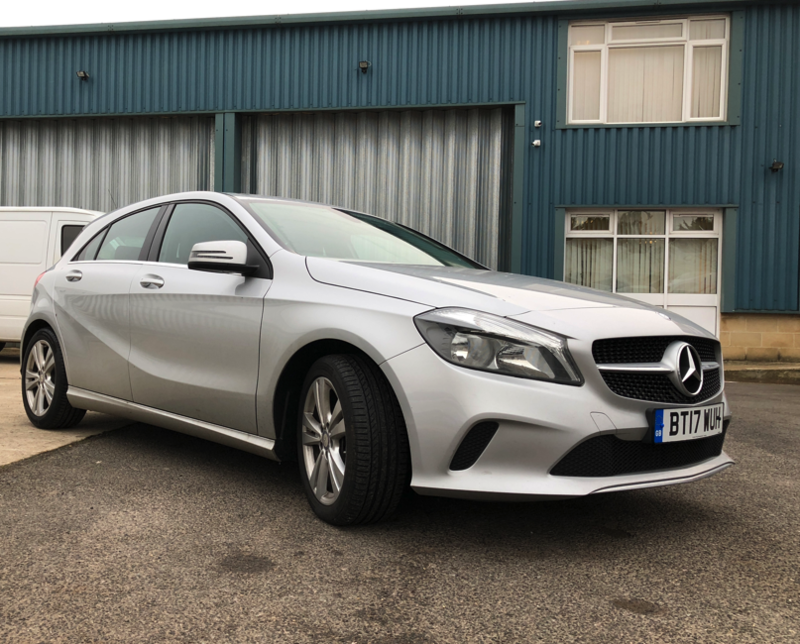 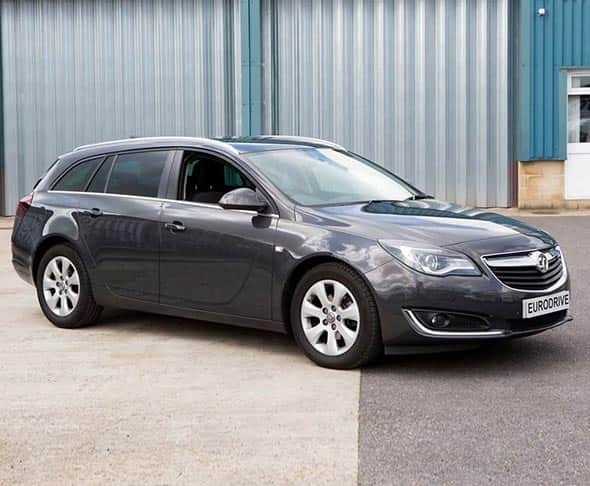 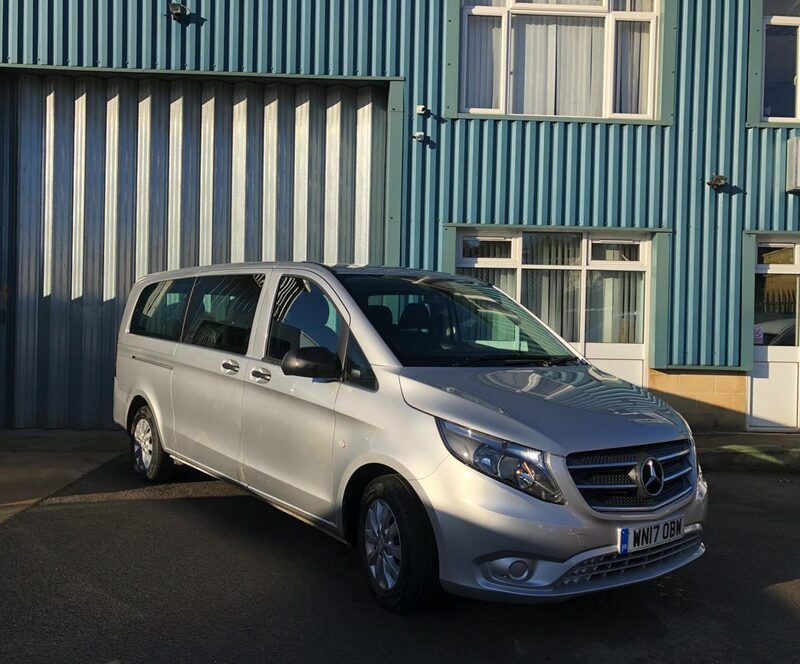 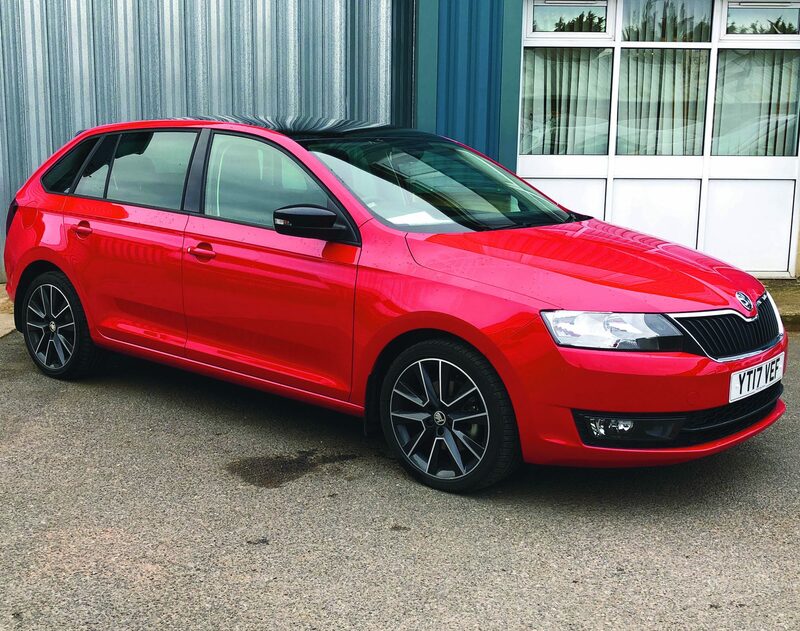 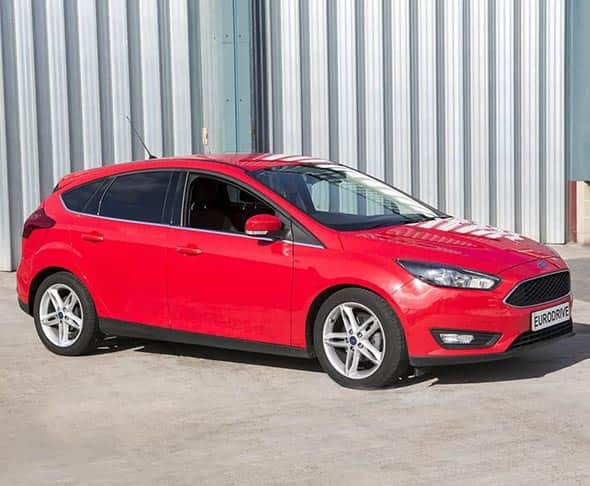 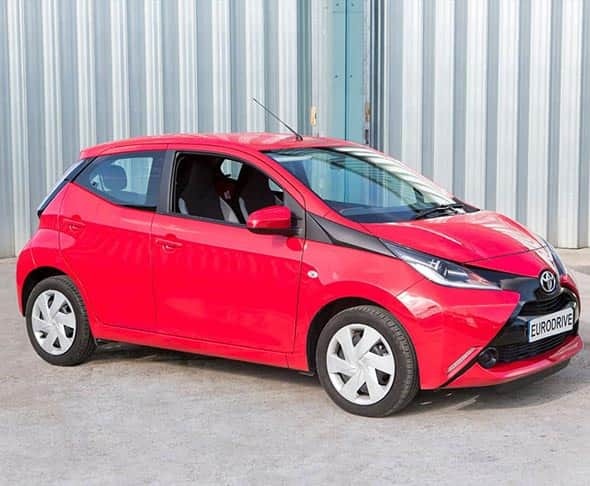 Whether you are looking for something big or small, we guarantee we our van hire in Abingdon will completely satisfy your needs, in a cost-effective manner. 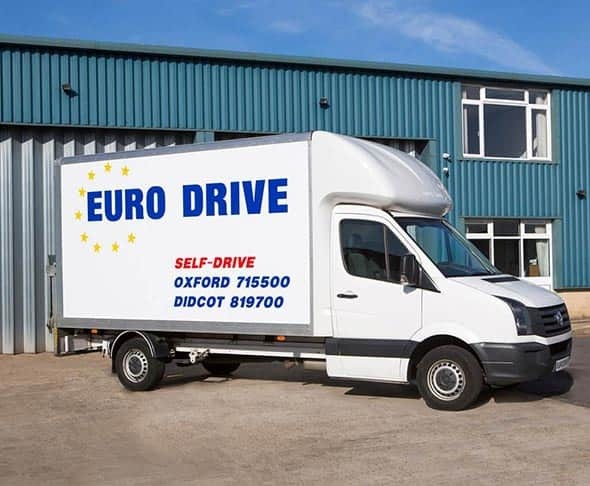 Examples of the high-quality vans you can hire in Abingdon include the Luton Box Van, Citroen Berlingo, Renault Master and so much more.